The piano suite Goyescas, considered by many the pinnacle of this Spanish composer's output, was composed between 1909 and 1911. In four sections and lasting about 55 minutes in performance, the work takes its inspiration from the art of the eighteenth century Spaniard Francisco Goya (1746-1828), specifically from a set of sketches of Spanish life that Granados had seen in the Prado museum in Madrid. 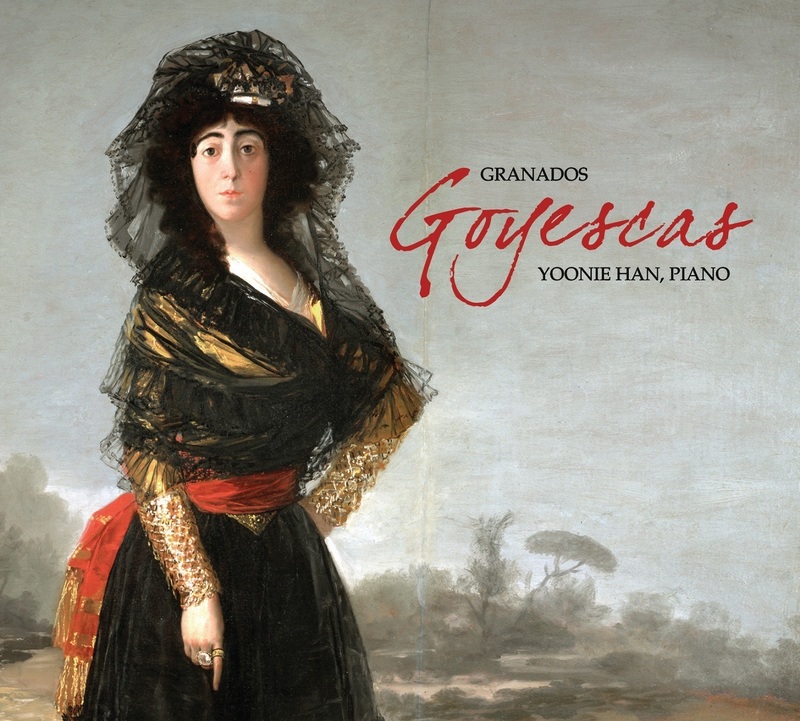 The Goyescas use passages reminiscent of the eighteenth century Spanish-resident keyboard composer Domenico Scarlatti to evoke Goya's time, fusing that aspect effectively with the Spanish nationalism for which the composer was best known (and that was certainly relevant as well to Goya's turbulent life amidst Napoleonic occupation). The suite is fearsomely difficult in places; its first interpreter was the composer himself, who was best known in his own day as a touring virtuoso. For modern listeners, Granados' transfer of the propulsive rhythms of flamenco guitar music to the keyboard is one of the piece's most attractive features. A runaway success in France as well as in Spain, the Goyescas brought the composer invitations to convert the work into an opera, and Granados complied. With the outbreak of World War I in Europe, plans for the opera's premiere were shelved, but it was staged, with the composer present, at New York's Metropolitan Opera in January of 1916. Granados hobnobbed with President Woodrow Wilson and missed his boat back to Spain. The boat that he and his wife finally did take was hit by a torpedo launched from a German submarine; in a scene reminiscent of the finale of Titanic, Granados abandoned a life raft in an attempt to save his wife. Both of them drowned.